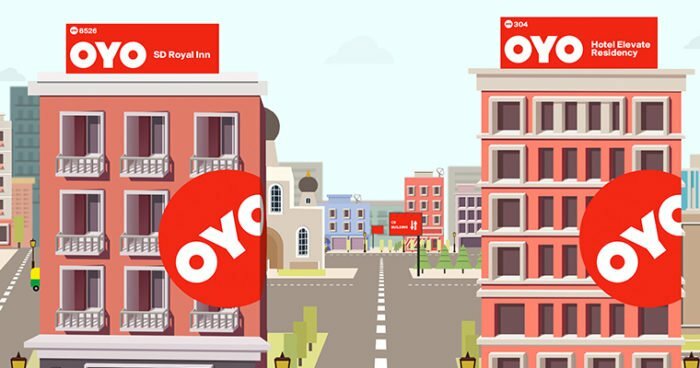 OYO, one of the leading hospitality brands is facing a lot of negativity as Hotel Associations across the country are blaming them for their business loss due to heavy discounting, high commissions and arbitrary contract changes sought after OYO. The Hotel and Restaurant Association of Gujrat has spearheaded the movement along with associations in Delhi, Mumbai, Kolkata, Bengaluru, Hyderabad and Mysore and they are together considering a legal action against OYO. MakeMyTrip, GoIbibo, and RedBus have been served an ultimatum already by the Gujarat Association. They have accused these online booking portals to be biased and taking unilateral business decisions in favor of OYO and hence boycotting them. The associations feel that they are coming together can help them protest at a national level as against fighting at an individual capacity which might not be able to stand against OYO. 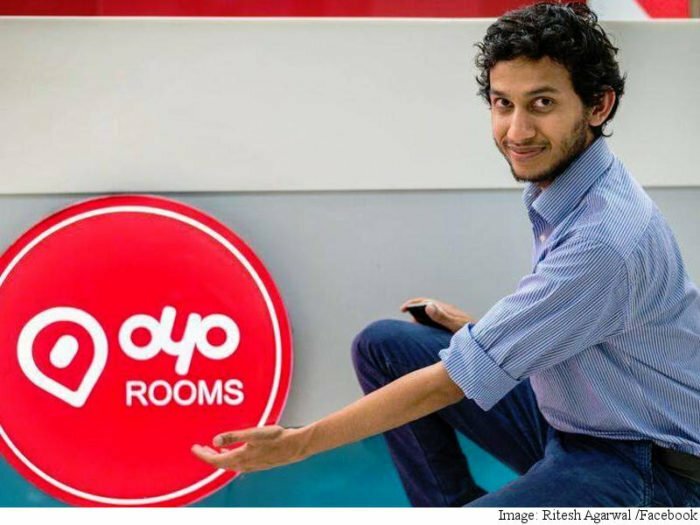 The associations are claiming that OYO has caused market disruption with their heavy discounting offers and is not keeping up with agreements. They are threatening hotels to change agreements and not paying them if they fail to do so. 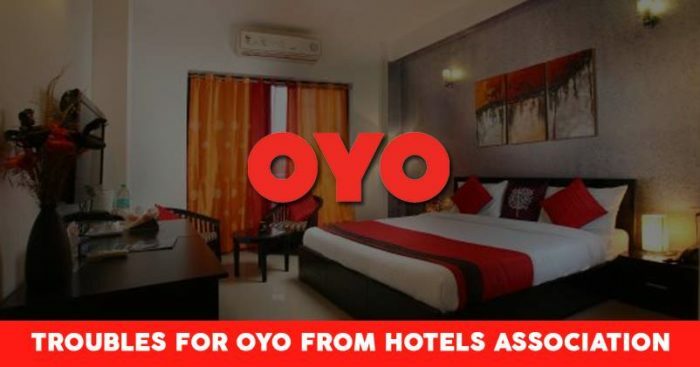 OYO’s big legal team and financial strength make it difficult for individual hotels or associations to fight against them, but they are hopeful that their unity will help tackle this matter. The Hotel and Restaurant Association of Gujarat, which represents 400 properties, said hotels in Ahmedabad will not accept any discounting from December 1 and that commissions won’t exceed 18%.